Diddy is still the cash king in hip hop. Forbes released their list of the top five Cash Kings 2015: The World’s Highest Paid Hip-Hop Acts and the Bad Boy Records head is once again at the top. Diddy, whose real name is Sean Combs, rarely make music or go on tour these days but he raked in $60 million from major brands that he has investments in like Ciroc vodka, Aquahydrate, his clothing line Sean John brought in the bulk of his earnings. 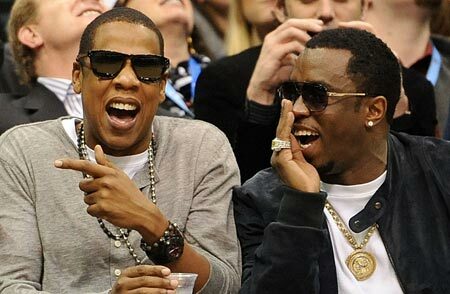 Jay Z came in at second with $56 million. Like Diddy, Shawn Carter also makes a lot of money from business ventures like Ace Of Spade champagne and his Roc Nation label, but the bulk of his earnings come from his On The Run tour with Beyonce. Drake is both making his presence felt both on the airwaves and in his bank account. The Canadian rapper came in third with an earning of $39.5 million over the last year. His money mostly came from touring and from sales of his surprise album If You’re Reading This It’s Too Late on iTunes. Dr. Dre came in fourth with $33 million from his vast production catalogue and his new album and movie Compton. He also gets checks from his endorsement with Apple. 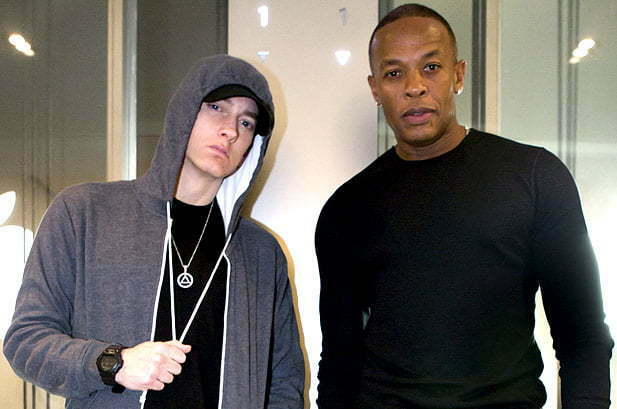 Last year Dre topped the list with $620 million from his sale of Beats to Apple. Rapper/singer/producer Pharrell Williams rounded out the top five with $32 million in earnings mostly from being a judge on The Voice, touring and music sales.